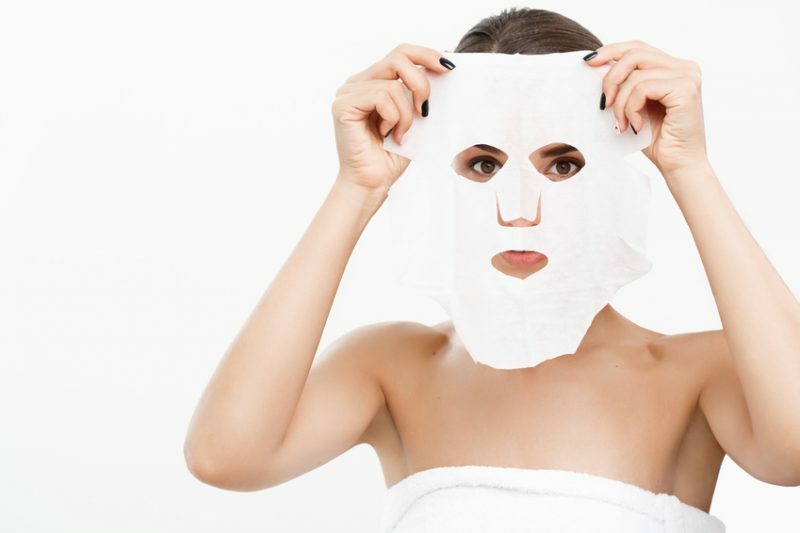 When it comes to buying Korean beauty products, we women always struggle. It looks like the biggest lovers of this kind of products live far away from where they’re sold and this means it’s necessary to find good and reliable sources from where to buy Korean products. 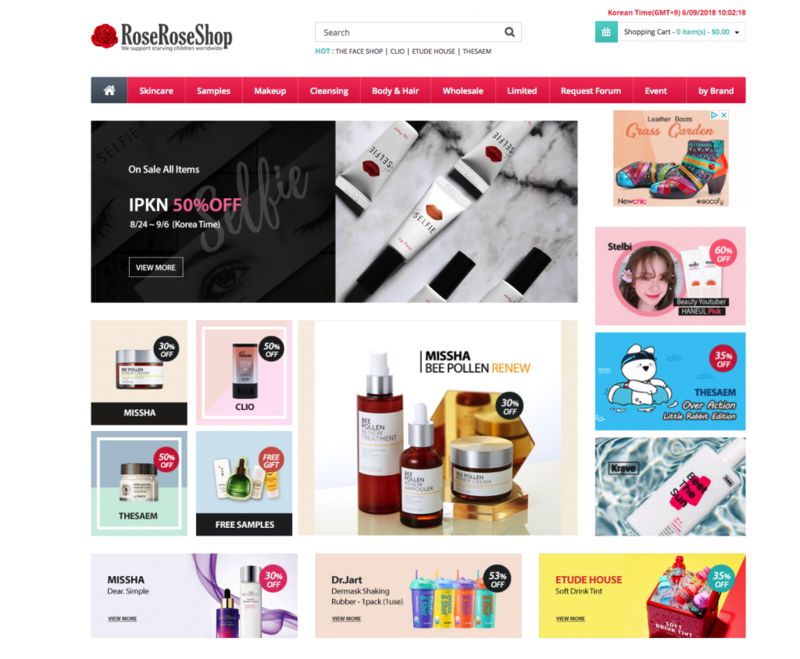 The goal of this article is to give you a list of reliable website where to buy Korean beauty products online. 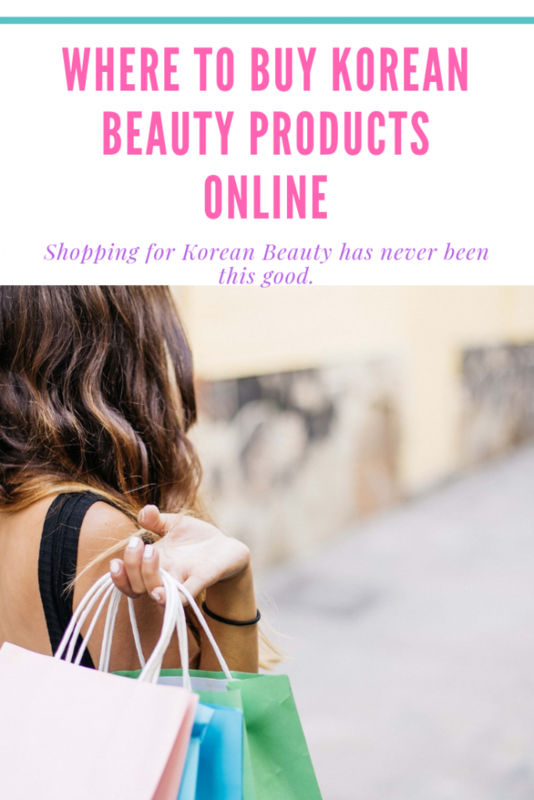 Before focusing on the list, let us give you a few useful advice on how to choose the best place where to buy Korean beauty products online according to your needs. 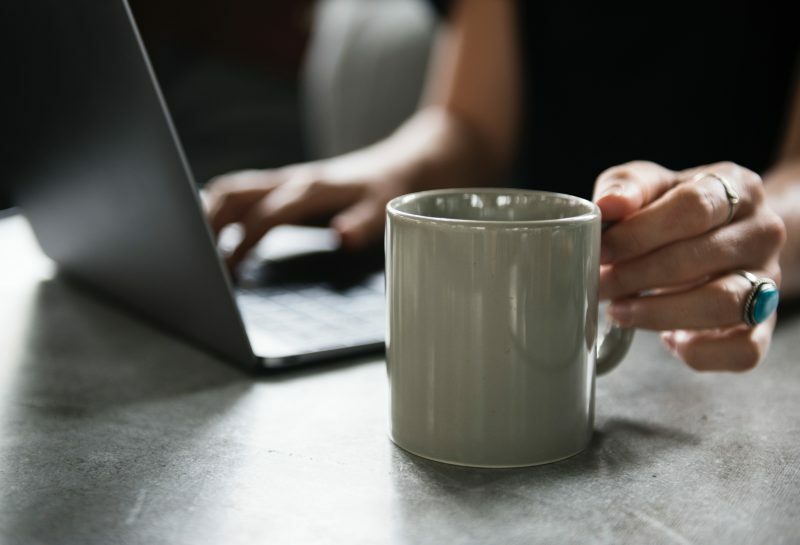 When a website has high shipping costs, you need to evaluate if these costs can be amortized by the number of products you’re going to buy so to be somehow justified. 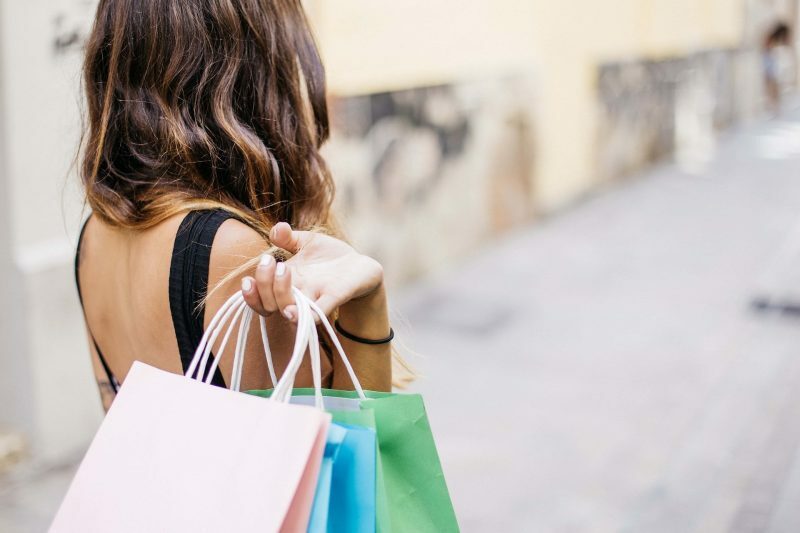 Lately, for customers in Europe, many things have changed and people can end up spending way more when they purchase from abroad because of custom. Checking how much custom charge for every single package is a good way to decide which is the best place where to buy Korean products online. As per the shipping costs, it’s necessary to evaluate how the final price can be justified by the number of goods ordered. Not all of the online shops have the same inventory and availability. Some of them are specialized in some brands over others or some types of products over others. This means you need to evaluate which is the best solution for you: if you end up buying from different places because none of them have all the products you need/want, your final costs will be very high. Not all the shops have in mind the same market. Some are more focused on the US, others on Europe, others on Australia and so on. This usually means that if you order from a place specifically targeted over a certain country, you either can face crazily high shipping costs or you can’t simply order because they don’t sell in your country. Make sure you check where a particular shop sells its products before starting adding things to your cart. 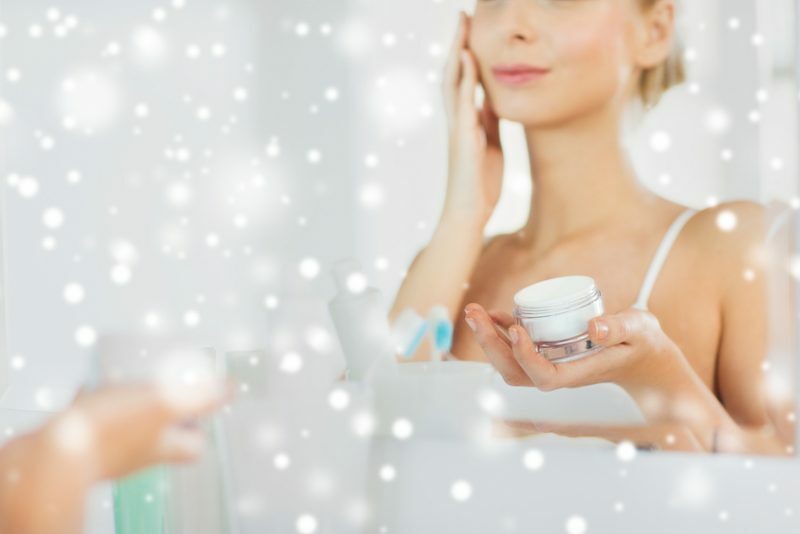 After having given you these practical tips, here the list of some of the places where to buy Korean beauty products online: they are very similar one to another, so you really need to dig and choose the one(s) you like the most. Keep in mind that on all of them you can regularly find discounted products, and this is the real deal. 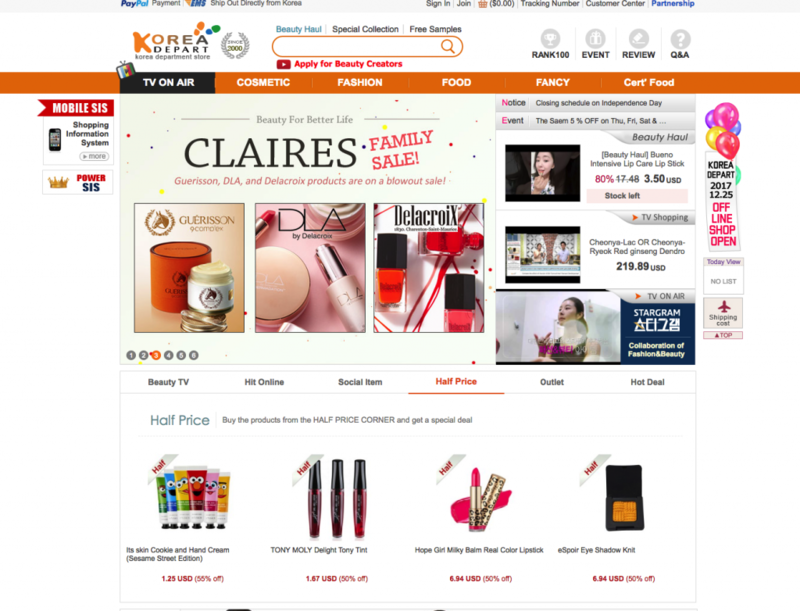 Probably the most famous and used website for Korean products. The inventory is almost endless and it goes from very well known products to new releases or very niche goods. 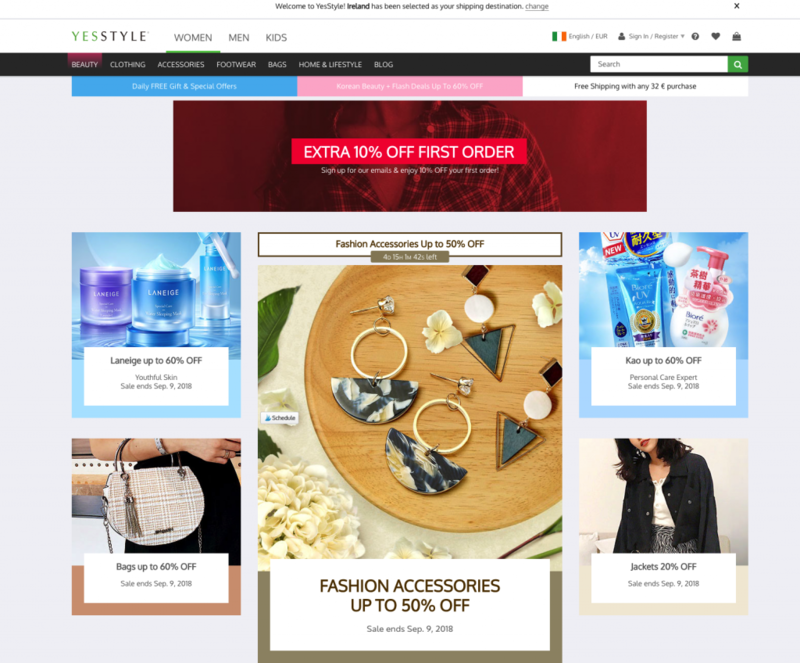 The prices are usually a bit higher if compared with other online shops but the customer service is impeccable and they often, if not ever, offer discounts on brands or products. They also refund customs to European customers in the form of credit to be spent on the site. Sometimes the website can be particularly confusing. Click here to visit the website. 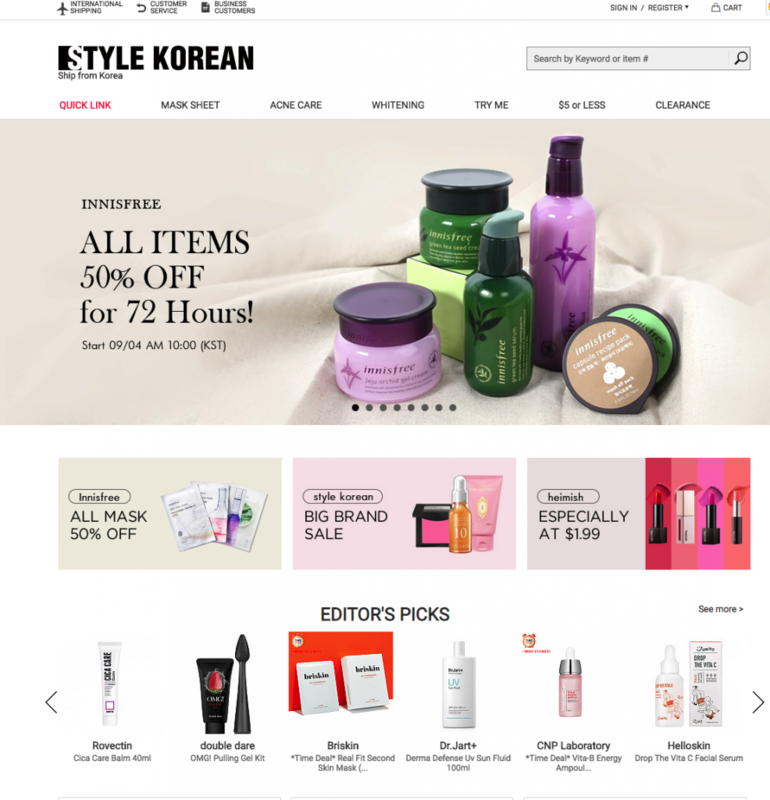 Located in South Korea, StyleKorean is all focused on beauty products, and it’s a pleasure to shop over there because everything is well organized and products are easy to find. They offer free delivery to the US if the order is at least $70 and total shipping weight is less than 4.4 lbs. They limit every order to $200 or less (excluding the cost of shipping) to comply with customs issues. Click here to visit the website. A serious Korean department store where you can buy beauty products, but also clothes, accessories, and food. 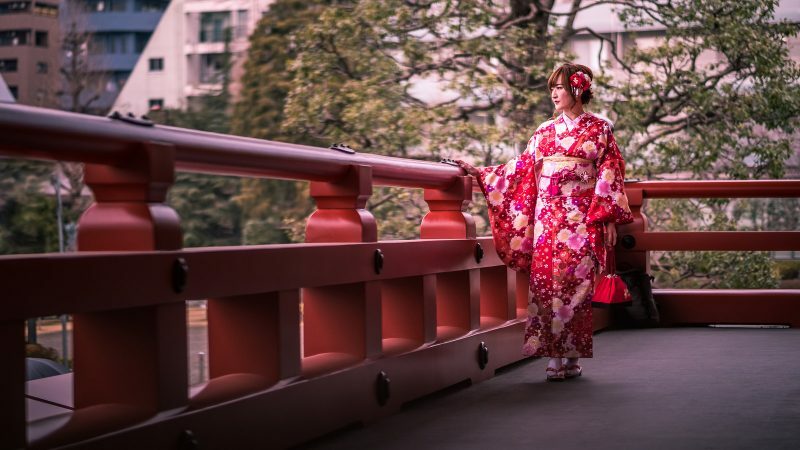 The products are shipped directly from South Korea and the Outlet section of the site is usually a big deal since a lot of products are extremely discounted for a limited amount of time. 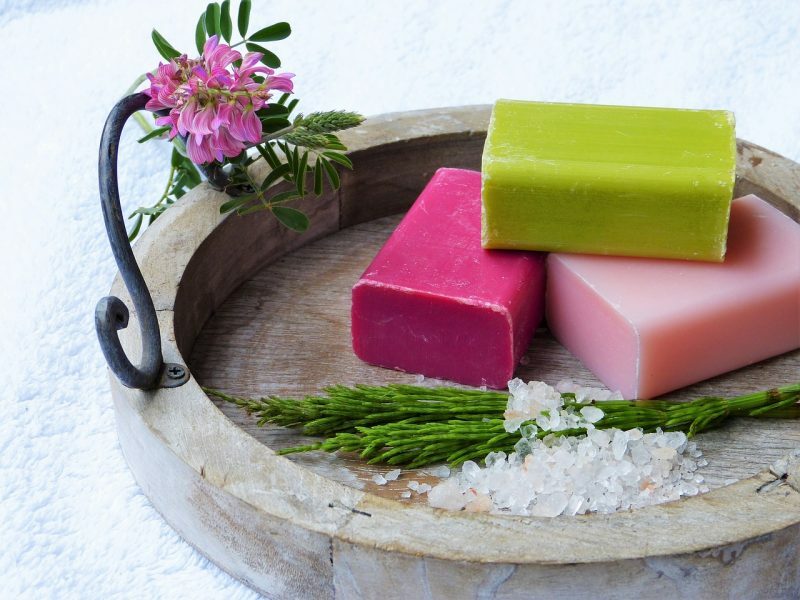 They also host special days where customers can buy discounted products from a single brand or receive a special treatment after their orders. The shipping costs vary according to the weight of the package and the destination. Click here to visit the website. 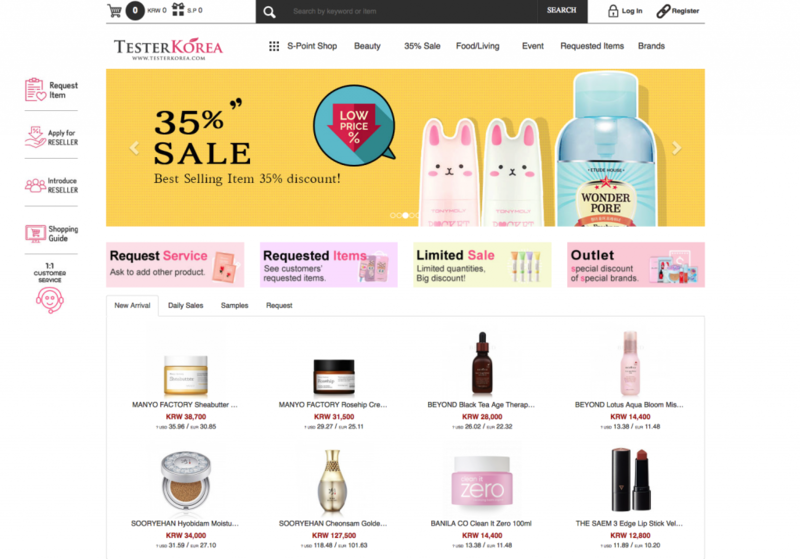 With its prices, lower than many other websites, TesterKorea.com is a mine for Asian Beauty Lovers; prices are shown in Euro, USD and also KRW so to allow people to decide upon their needs and the country from where they’re from. I find particularly nice the Limited Sale section of the site where you can find products sold with a consistent discount but only for a limited amount of time. The site denies responsibilities when it comes to customs duty. Click here to visit the website. Packed with Korean beauty products, Jolse can be a real deal. In fact, the prices for some items are amazing during their sale periods. 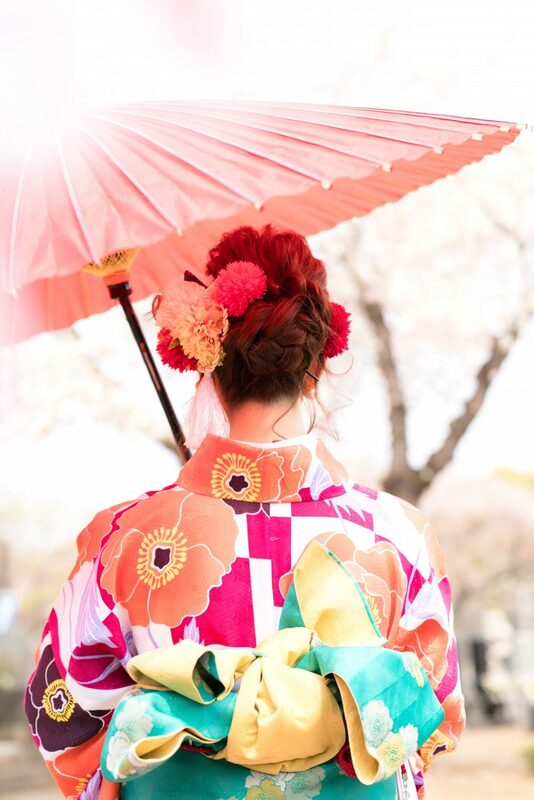 They don’t offer any support in terms of customs but offer a refund in case the order went wrong or if you want to send back something (by 7 days); their items are always very well wrapped and customers service is always available. Big downside: usually they deliver 5-6 days after the payment, and this has to be taken into consideration if one is in a rush. Click here to visit the website. The prices on Roseroseshop.com are shown in Korean Won but you can change currency on top of the page. They offer Express and Standard Delivery to the majority of the countries; refund or exchange is possible, but only under certain conditions. Customers are fully responsible for any of customs issues. Click here to visit the website. 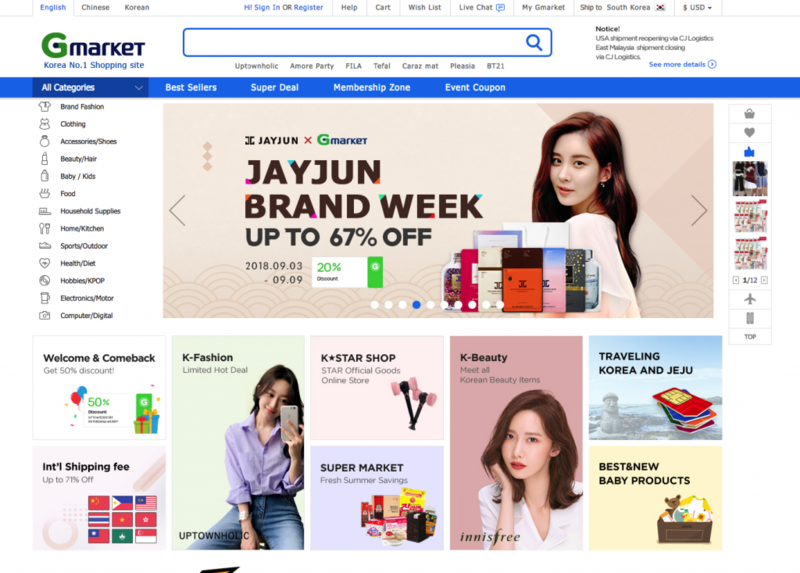 A different kind of shop, where sellers can list their items and sell them; more similar to eBay than every other site on this list, GMarket allows sellers to sell their Korean stuff at different prices. This means that if it’s true you can spot a deal, it’s also true you need to put a lot of efforts to succeed. Overall, the buying experience is very similar to Ebay’s and sellers are also rated by buyers; once you order, sellers send everything to GMarket warehouse, where items are packed and delivered internationally. Shipping fees can be very high because they are based on the total weight of the final package. Click here to visit the website. This is one of the most known and used websites and the reasons are simple: reasonable prices, usually free shipping (which is always a good thing), lots of freebies. 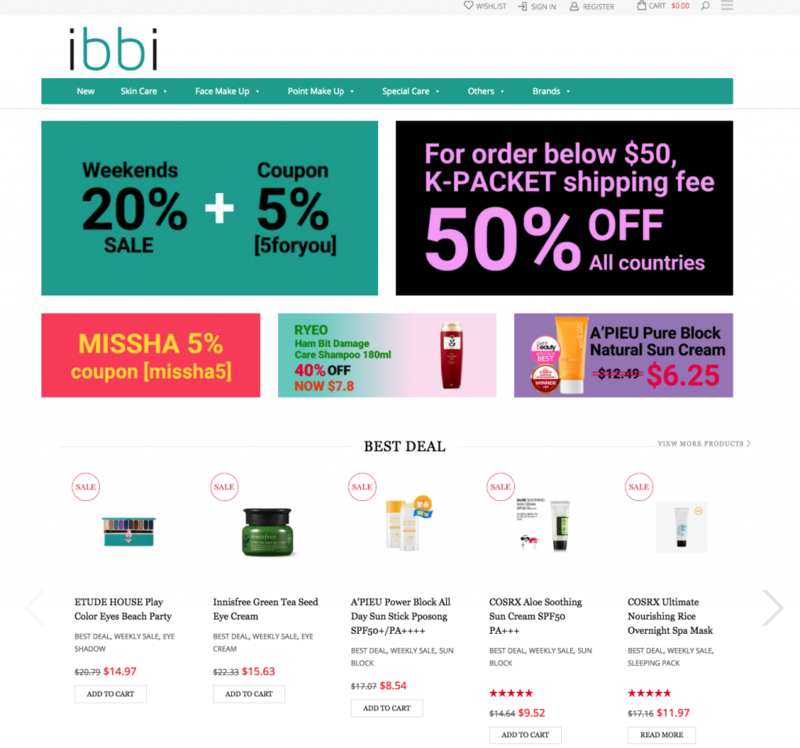 You’ve probably read many horror stories about this store (people receiving good being used before, for example) but overall this site is a good place where to buy Korean beauty products online despite a website that should definitely be improved from an user perspective. Click here to visit the website. A simple site with a reduced number of articles, compared to the others. 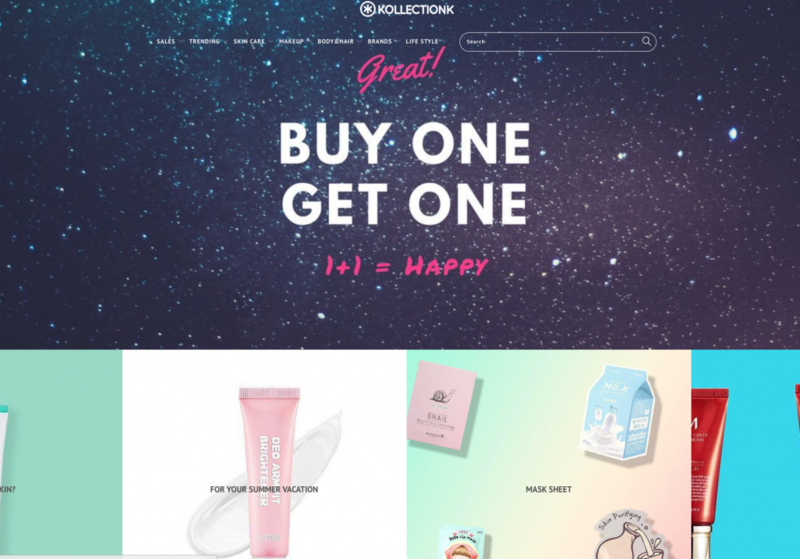 The good about KollectionK is that it also sells unknown brands from South Korea and when sales are on, the prices are really tempting. They refund items if there are problems but customs is considered the responsibility of the customer. Free shipping on orders over a certain amount of money (after promotional codes are applied); shipping time can be extremely long, especially for Europe. Click here to visit the website. Let’s face it: Amazon is an amazing place where to buy Korean products. Prices can be a bit higher but the shipping time is quick and we all know how reliable Amazon is in terms of authenticity. For me, even if sometimes it costs a lot of money, it’s definitive YES. Click here to visit the website. 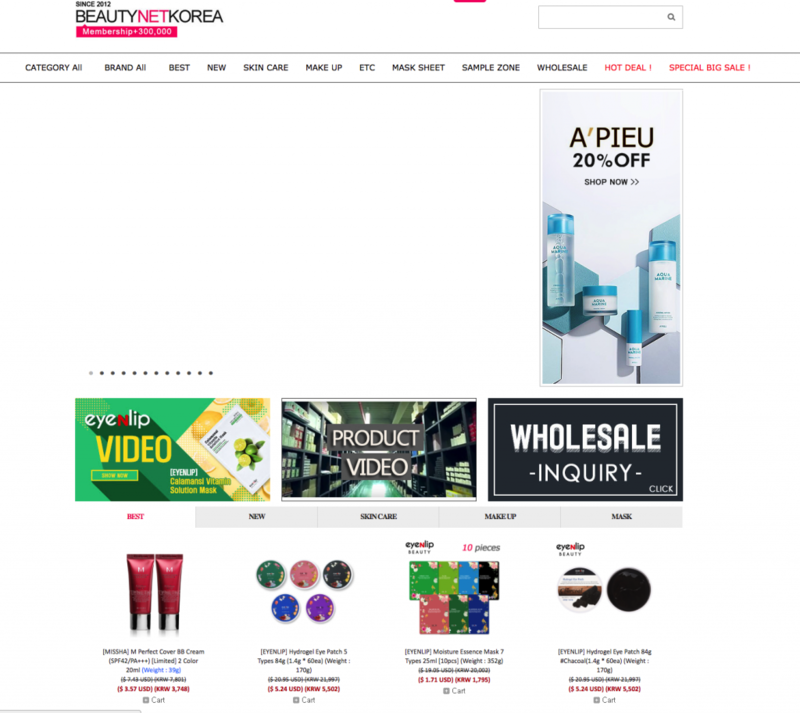 The guide covers what we think are some of the most reliable websites from where to buy Korean beauty products online; did we miss something? If you think this article is useful, share it on social media and Pin it. 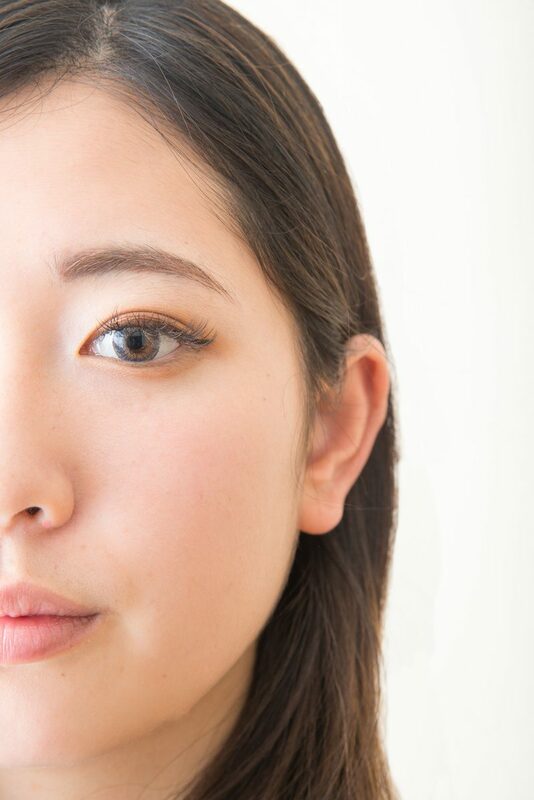 Leave a comment below and follow AsianBeautyCorner on Facebook and Instagram.